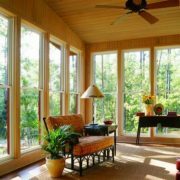 In our modern world with its many man-made substitutes, wood is the only material that transcends utility and transforms a product from merely functional to beautiful. 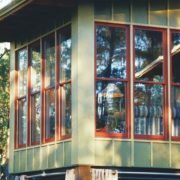 Although there are many products such as vinyl, aluminum or fiberglass products that look like wood, the natural elegance of wood can be irresistible. 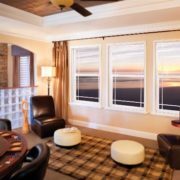 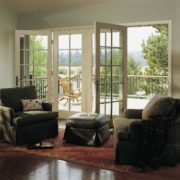 Whether your home is traditional, contemporary or your own unique design, wood windows and doors will enhance its high quality, and its overall look and ‘feel.’ Wood is favored by architects because of its incomparable design and finishing flexibility, and will add significant value to your home, thanks to its timeless beauty and warmth. 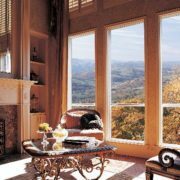 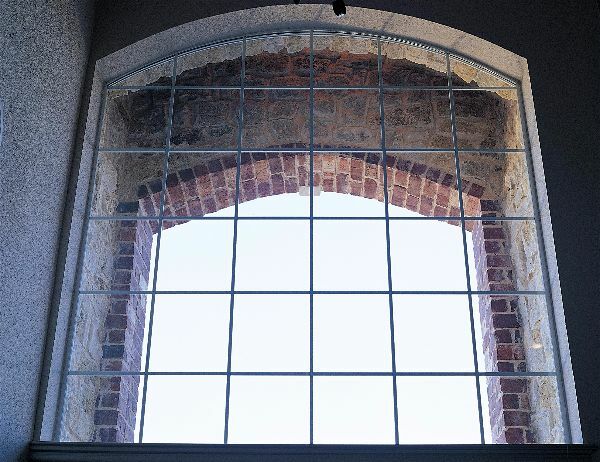 Windows and doors are arguably the most critical component in the exterior design, visual impact, and desirability of your home. 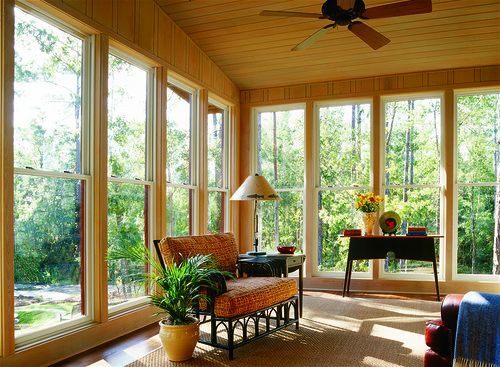 Choosing wood will set you apart. 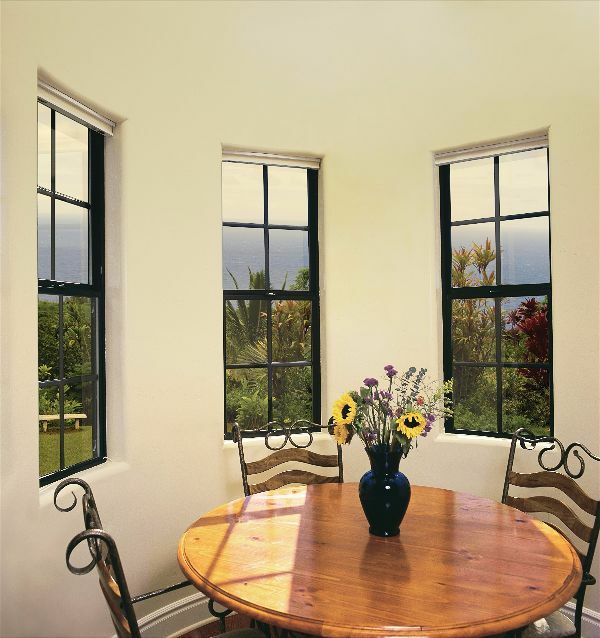 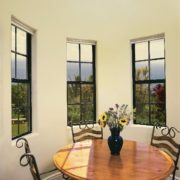 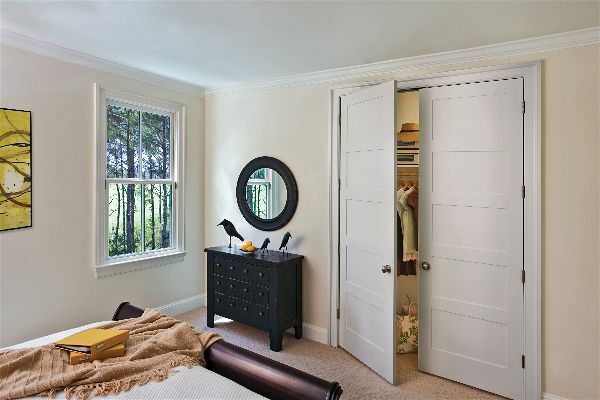 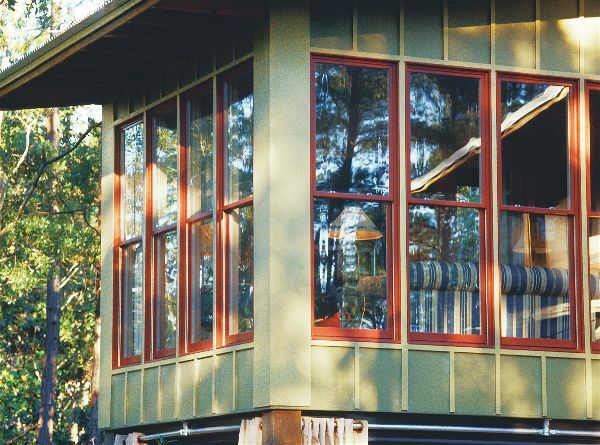 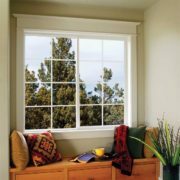 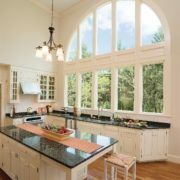 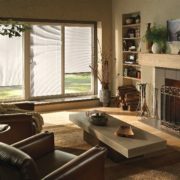 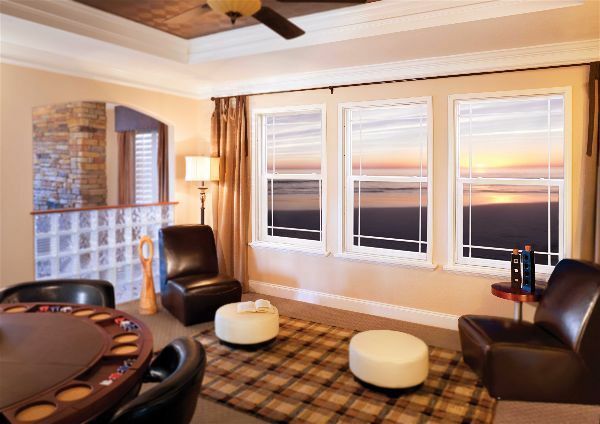 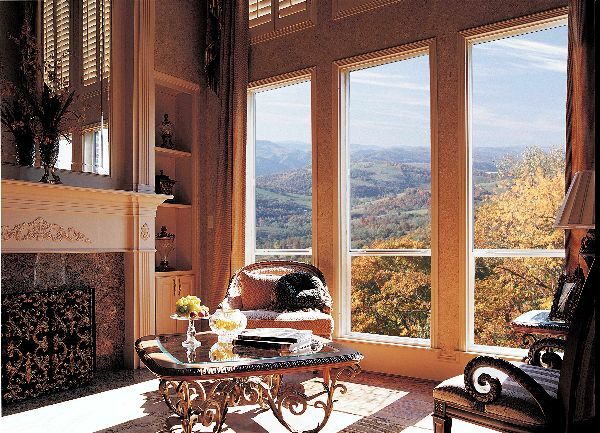 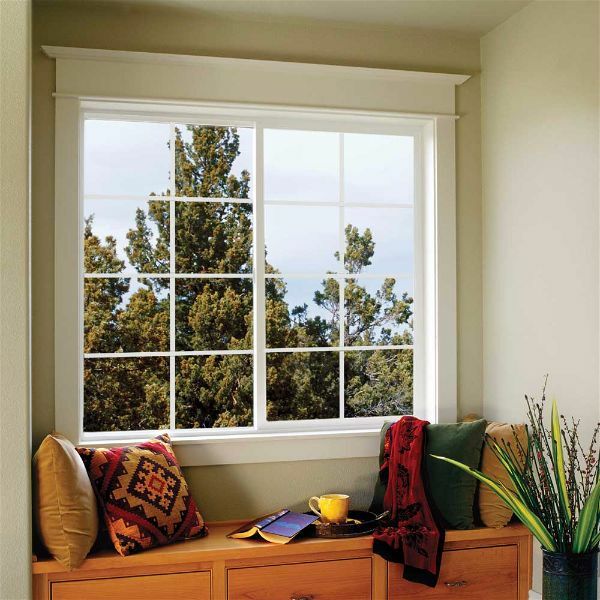 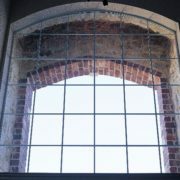 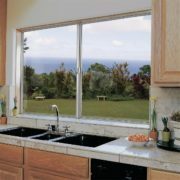 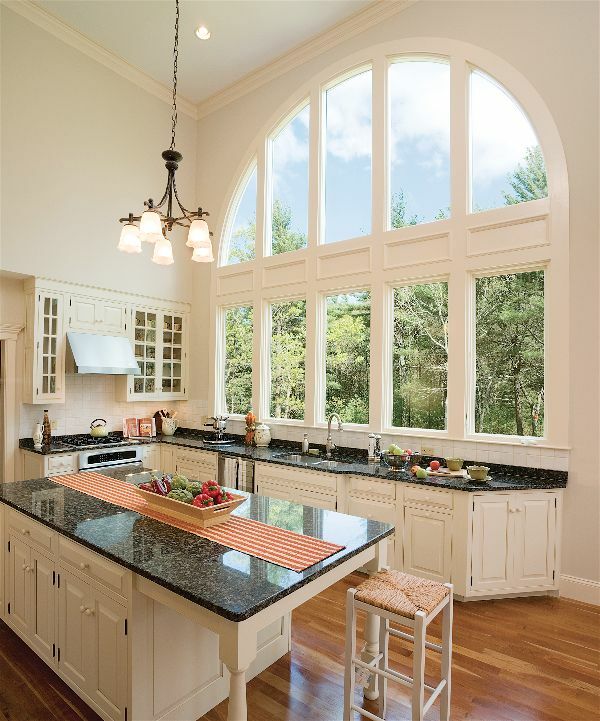 Shopping for wood windows at Tree Court Builders Supply has never been easier. 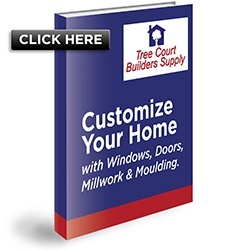 Tree Court offers a variety of tools and resources to support you through the buying process, including videos, brochures, tips and FAQs. 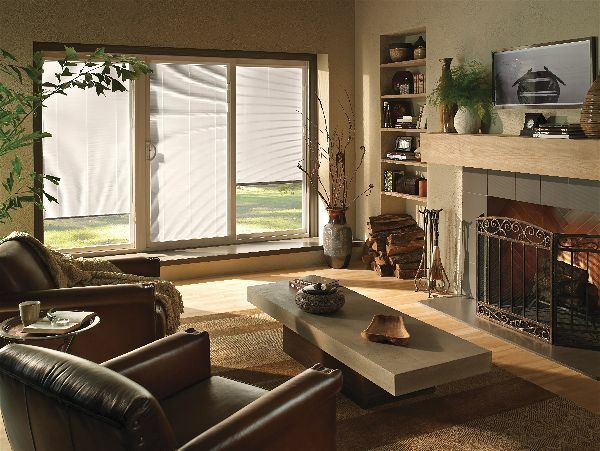 Or visit our showroom and talk to an expert who will guide you step by step along the way.